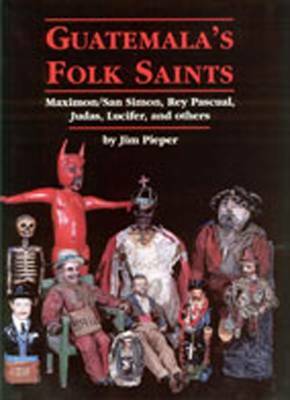 Both long time devotees of the Guatemalan mask/dance culture and newcomers to the subject will be equally fascinated by this colourful and informative book. Hundreds of masks, many accompanied by contextual photographs, appear in full colour and are identified in detail. The author also explains how to evaluate the age of a mask through an examination of patina and repair. Village rental agencies, called 'morarias', their walls and ceilings covered with costumes and masks, are also featured, as are masks used by life-size folk saints. 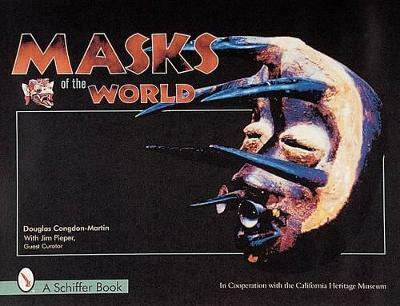 Several original dance scripts have been translated, giving the reader the rare opportunity to view the relationship of the masked characters to their place in the ritual dance culture. 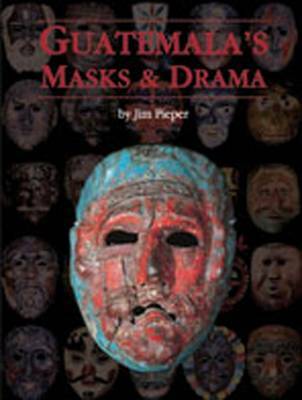 Buy Guatemala's Masks and Drama by Jim Pieper from Australia's Online Independent Bookstore, Boomerang Books.